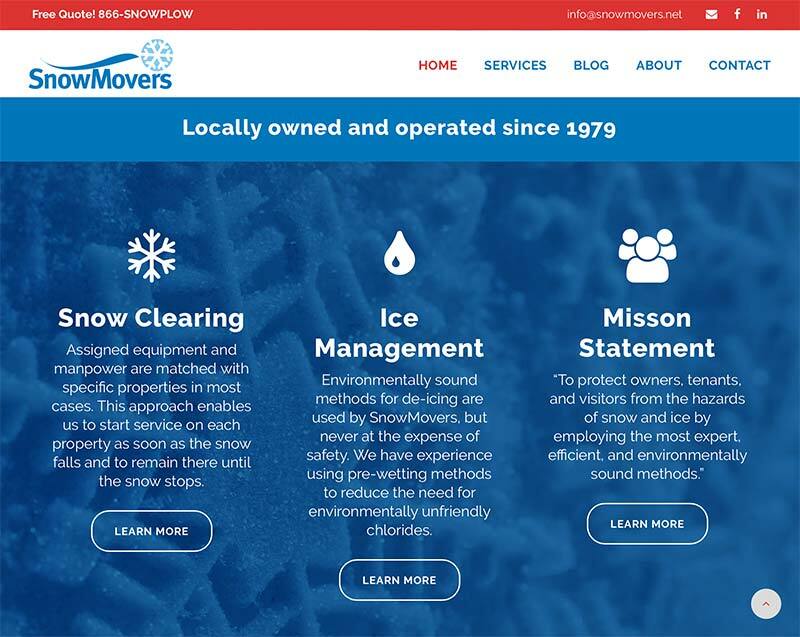 The first website I designed for SnowMovers was a static HTML website almost 15 years ago! That was back before Wordpress became the norm for corporate websites. 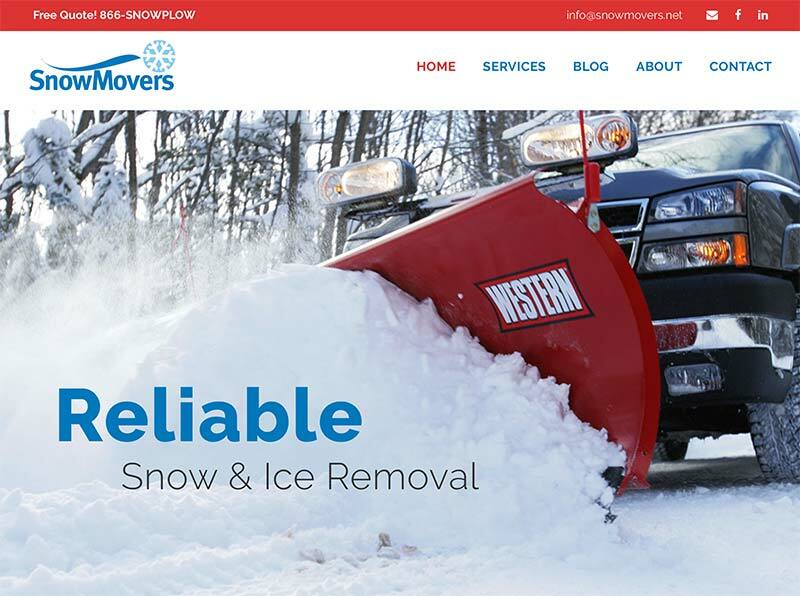 SnowMovers has made an effort to keep their website current over the years as the company has grown. The latest version is a Wordpress website that is mobile/tablet responsive.